SalzburgerLand is rich in water sources and the locals appreciate this element in all its shapes and forms. Clear rivers form habitats for countless fish, lakes delight water sports enthusiasts and hikers marvel in awe at the raging power of the waterfalls. Pure spring water quenches the thirst — whether from the tap in the valley or the trough at the mountain. Water power has also been used for decades to generate energy in at the Mooserboden reservoirs in Kaprun, and the clear water is also the basis for the artificial snow used on the slopes during the winter months. The healing power of water can be felt best when dipping one’s feet into an icy Kneipp basin or when quenching one’s thirst at one of SalzburgerLand’s many healing springs. 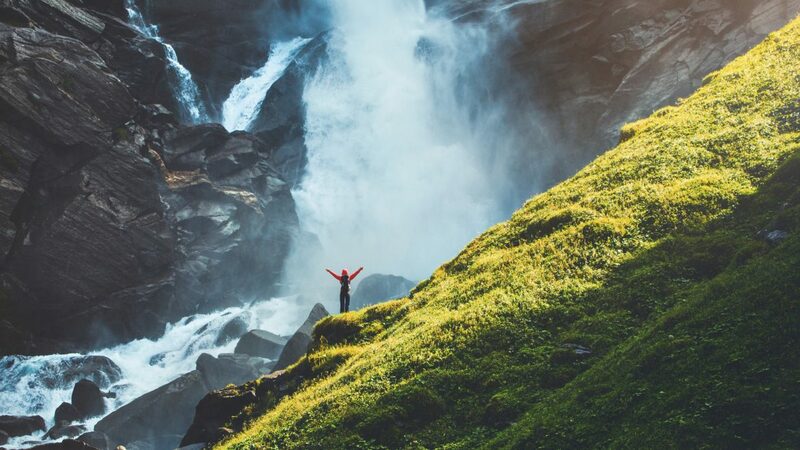 The fine spray of the Krimml Waterfalls has been proven to have soothing effects for those suffering from asthma, whereas stressed souls can find their peace of mind while gazing at the still and deep mountain lake. Water fun is provided by the countless sports opportunities that SalzburgerLand’s many water sources allow for. 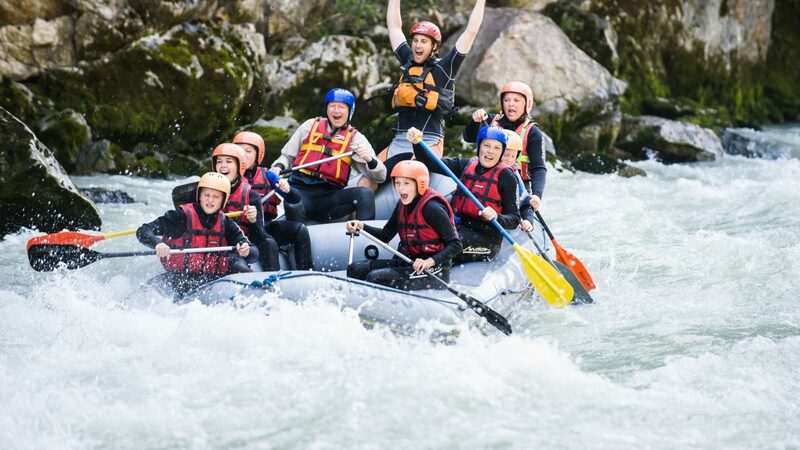 From sailing, stand-up paddleboarding, windsurfing or rowing on the lakes, kayaking and rafting on the wild waters of the rivers or trendy wave surfing in the urban environment of the Salzburg Almkanal canal. Water is the best thirst quencher! In total, more than 4,884 springs have been marked in SalzburgerLand to date. They enrich the drinking water reservoirs and fill the water troughs for the cattle on the mountain pastures. They ensure the biodiversity of the mountain herbs, providing nutrition for cows and horses during the summer. 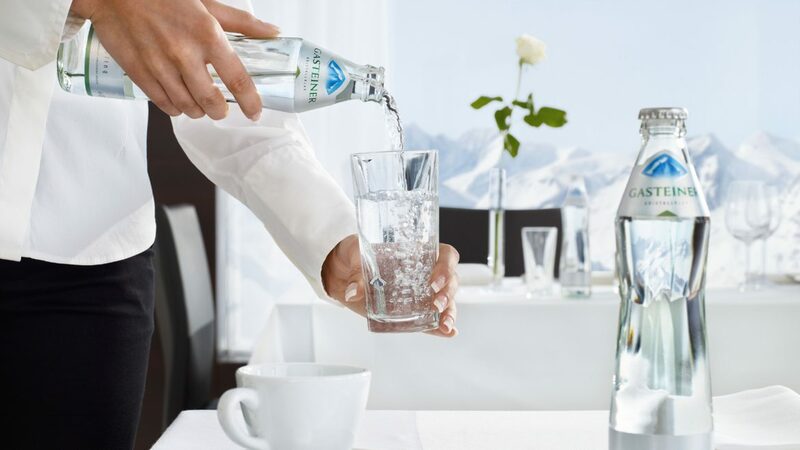 The Gastein mineral water has been quenching thirsts around the world since 1929. The mineral water originates directly from the mountain, is bottled in Gastein and is well-known for its low sodium content. A day spent at one of SalzburgerLand’s thermal baths is like a short holiday. The warm water invites you to simply float and relax and let your hiking or skiing weary muscles relax. The Tauernspa in Kaprun, the Therme Amadé Spa in Altenmarkt, the Aqua Salza in Golling, the Heiltherme thermal baths in Bad Vigaun or the famous thermal facilities in the Gasteinertal valley allow you to simply take some time off everyday life with their many and versatile offers. But there are even more ways of using the water to relax, such as fishing at a lake or a river. Just throw the bait out into the water and as you wait for something to reach for the hook, just let your stressful thoughts flow away with the rhythm of the waves. But water can also be staged in an artistic way and thus provide plenty of entertainment and amusement. The trick fountains in Hellbrunn have been a source of liquid delight among both big and small visitors since the Renaissance. But even state-of-the-art installations, such as the “Zeller Seezauber”, which amazes visitors three times a week, or the countless lake festivals, never fail to thrill and entertain. The Scalaria am Wolfgangsee event location provides breathtaking events by the water — such as the legendary Scalaria Airchallenge. 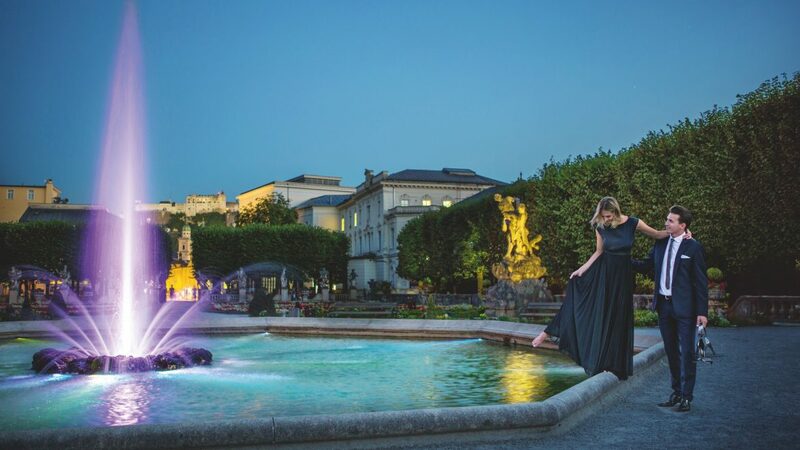 Although perhaps a little unassuming at first, the countless water spraying wells in both the city as well as the province of Salzburg have been erected to the delight of many people. Read more about The story of SalzburgerLand’s water and The top 10 water holiday destinations.